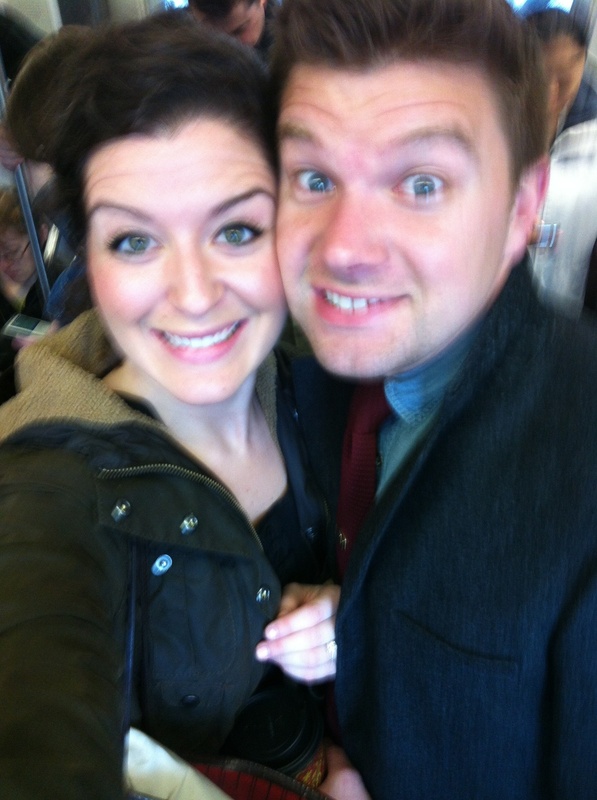 this season (as in the 5 days prior to becoming a mrs.) is exciting, overwhelming, blurry (like the above picture snapped on the subway), busy, imperfect, memorable, full, warm, crazy, surreal, and just plain fun. i'll update as the week progresses! seems like this blog has become a wedding play by play :) that's just life at the moment. we'll have fun DIY things and an apartment overhaul to share post wedding & honeymoon! for now - I'll leave you with this. Set your DVR's for the Nate Berkus Show on May 14th - I'm participating in an All Star DIY Show Down! It's my favorite episode and Nate experience yet! I'll update you more on that soon.